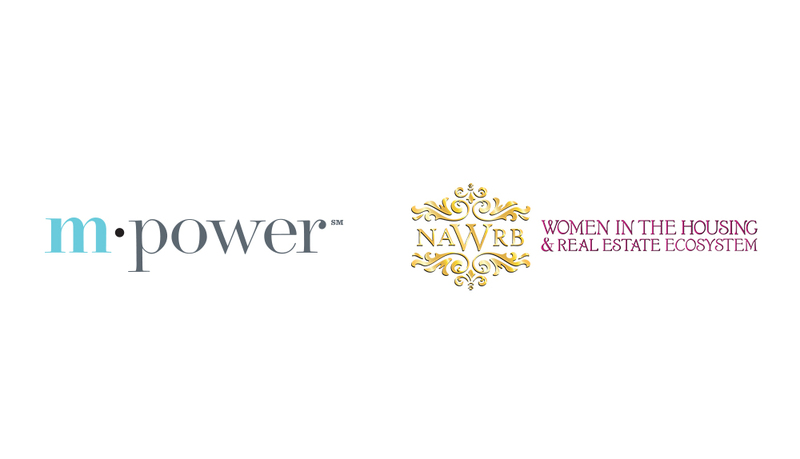 Women in the Housing & Real Estate Ecosystem (NAWRB) and mPower®, MBA Promoting Opportunities for Women to Extend their Reach, a network exclusively for women in the real estate finance industry by the Mortgage Bankers Association (MBA), announce that they will join forces in a memorandum of understanding (MOU). 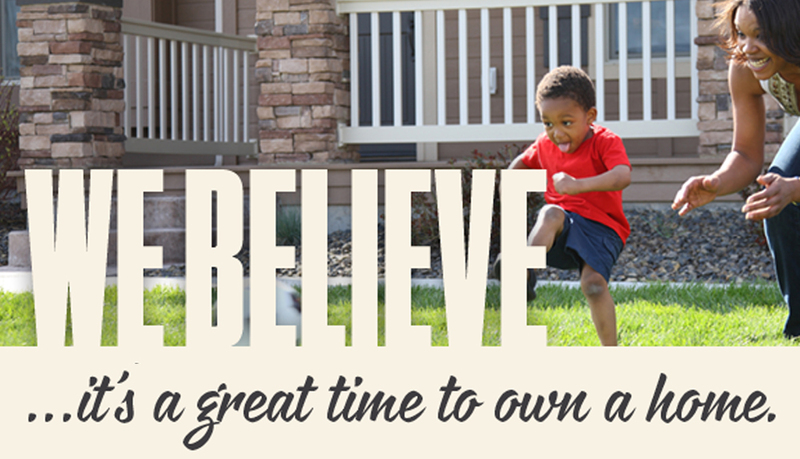 Together, the organizations will help each other achieve the individual missions and shared goals of realizing women’s economic growth and increasing diversity and inclusion (D&I) in the housing ecosystem. 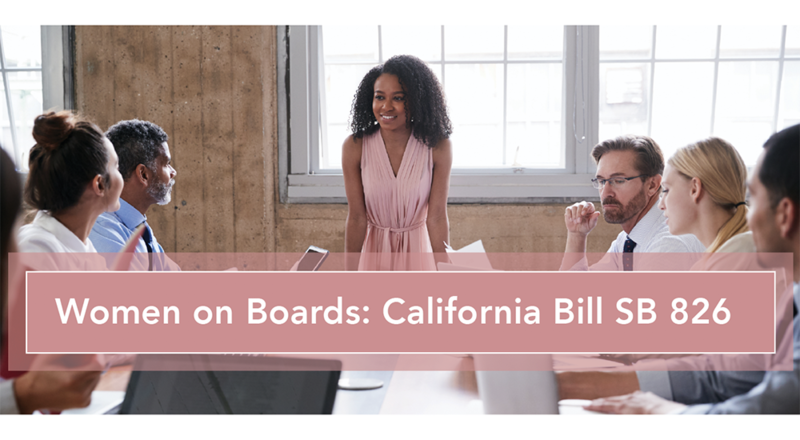 NAWRB wrote a formal letter in support of 2020 Women on Boards to the Banking and Finance Committee of the California State Assembly regarding the SB 826 bill, which requires public companies without women board members to hire at least one woman by the end of 2019. The bill is an important step in diversity and inclusion, as well as for the advancement of women, although it should be adopted with a mindset that acknowledges gender diversity as a multifaceted issue that will require a concerted effort at all employment levels. NDILC Member & Trailblazer Awardee Tami Bonnell Speaking at WomanUP! 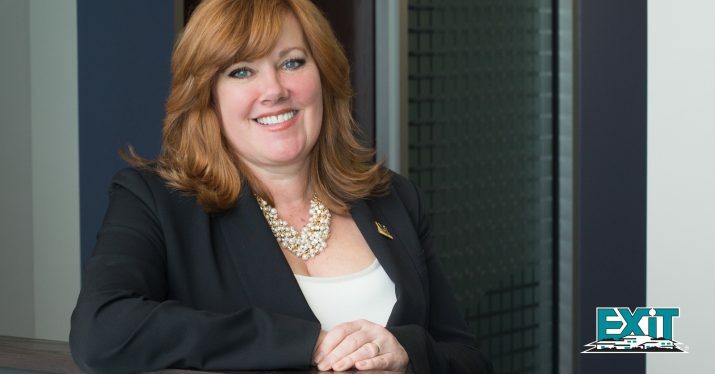 Women in the Housing & Real Estate Ecosystem (NAWRB) is thrilled to share that Tami Bonnell, CEO of EXIT Realty Corp. International, Member of the NAWRB’s Diversity & Inclusion Leadership Council, and The Trailblazer Awardee of the 2018 NAWRB Roaring Thirty Awards, will be a featured speaker at the WomanUP! Conference held June 28th-29th at the JW Marriott LA Live in Los Angeles, CA. 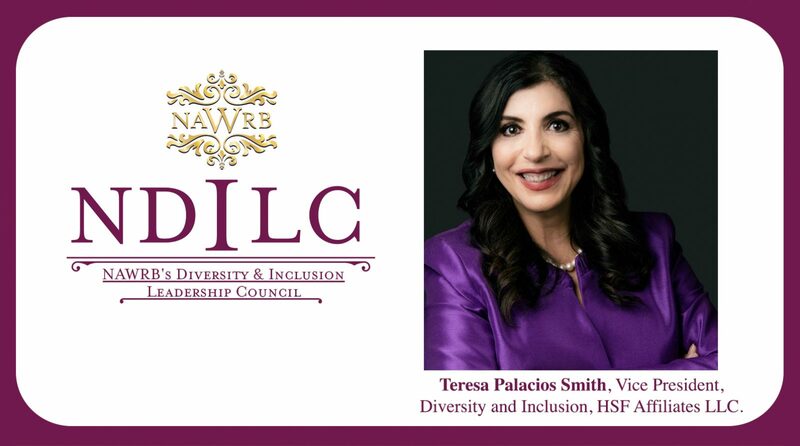 Women in the Housing and Real Estate Ecosystem (NAWRB) announces the addition of Teresa Palacios Smith, Vice President of Diversity and Inclusion, HSF Affiliates LLC, to its Diversity and Inclusion Leadership Council (NDILC). The Council, founded in 2015, helps raise the number of C-suite women, increase women’s employment at all levels and advance women’s economic growth across the housing and real estate ecosystem. 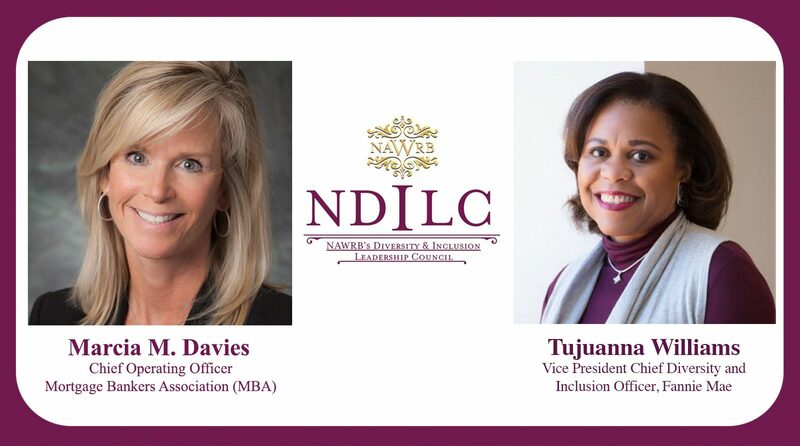 Women in the Housing and Real Estate Ecosystem (NAWRB) today announced the addition of Marcia Davies, Chief Operating Officer of Mortgage Bankers Association and Founder of mPower, and Tujuanna B. Williams, Vice President and Chief Diversity and Inclusion Officer of Fannie Mae, to its Diversity and Inclusion Leadership Council (NDILC). The Council, founded in 2015, helps raise the number of C-suite women, increase women’s employment at all levels and advance women’s economic growth across the housing and real estate ecosystem. 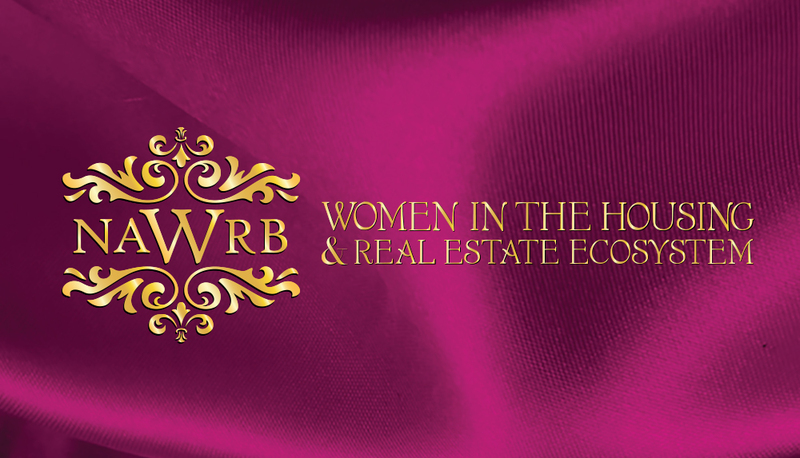 The National Association of Women in Real Estate Businesses (NAWRB) is proud to announce its new name, Women in the Housing and Real Estate Ecosystem (NAWRB), which accurately captures NAWRB’s expansive bandwidth as a leading voice for women in the housing and real estate ecosystem, and champion for gender diversity and women’s economic growth. 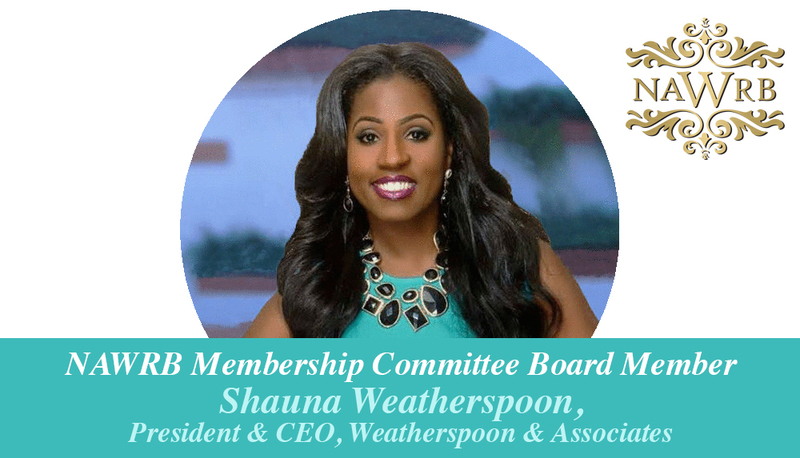 The National Association of Women in Real Estate Businesses (NAWRB) has announced the addition of Shauna Weatherspoon, President & CEO, Weatherspoon & Associates, to their Membership Committee Board. 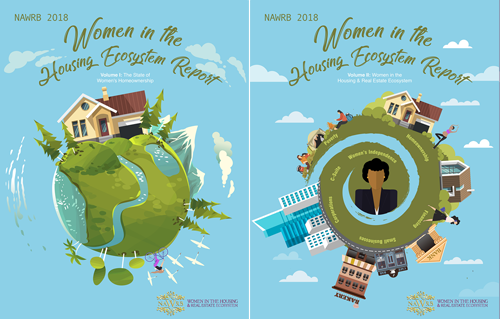 The Membership Committee is responsible for growing NAWRB Membership on a local and national scale, providing women in the housing ecosystem with resources for business success. 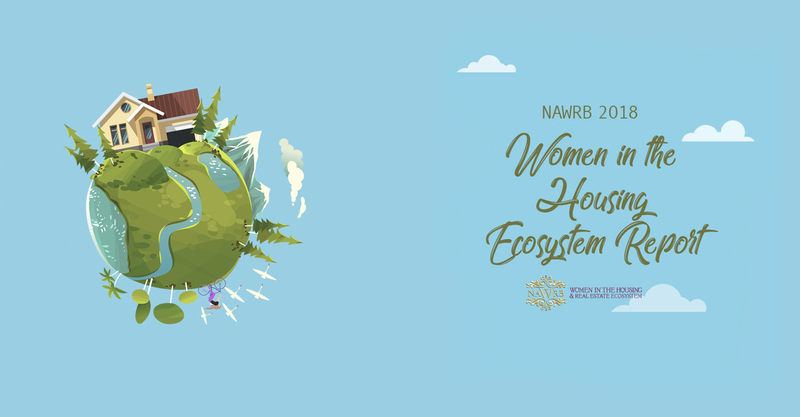 The National Association of Women in Real Estate Businesses (NAWRB) announces the expansion of its Small Business Sustainability Care Package with a fifth pillar, Small Claims Accountability. 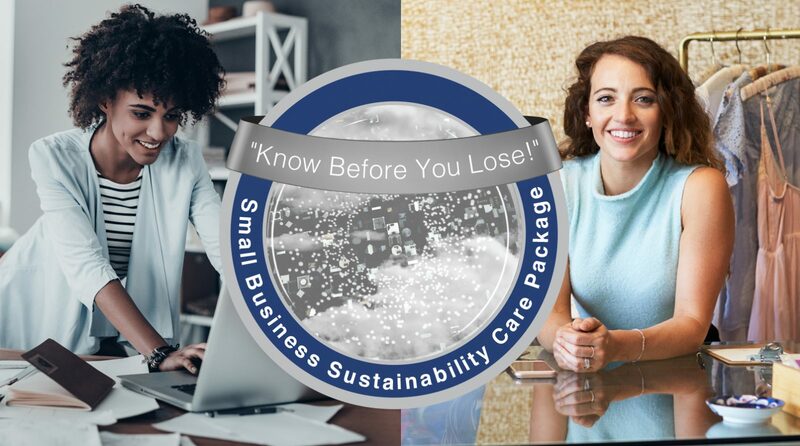 In December 2016, NAWRB released the Small Business Sustainability Care Package to provide accountability and sustainability to the 30 million small businesses across the nation. 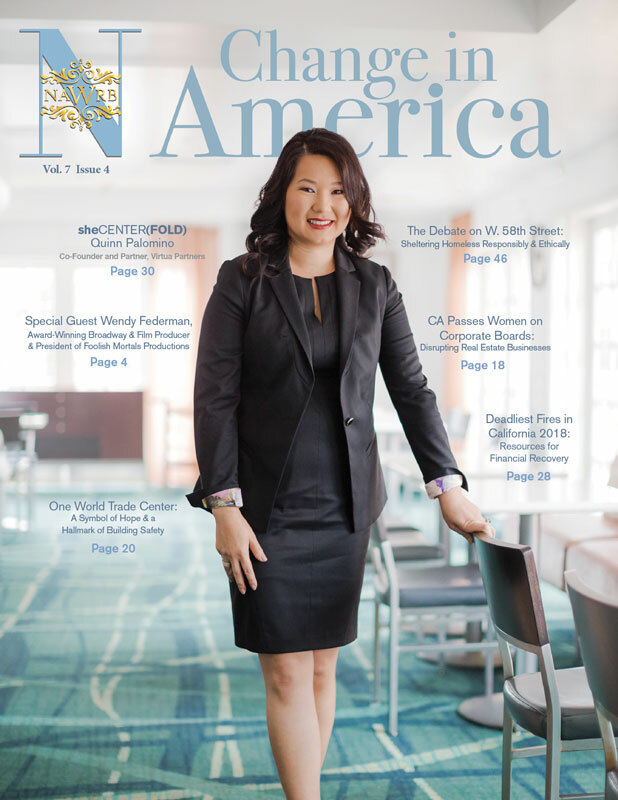 As small business owners encounter obstacles, NAWRB equips them with sound tools and information for success.